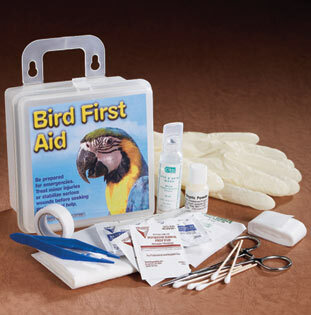 High quality nutritional supplements and vitamins for your companion bird. AVIAN CALMING FORMULA is made with the amino acid L-theanine, along with B-vitamins and lethicin. L-theanine, which is found in green tea, is the calming agent and is amplified by B-vitamins and lethicin. AVIAN CALMING FORMULA is useful for behavior related chewing, screaming, aggressive and feather picking birds and can also be used for birds made nervous by new environments or traveling. AVIAN CALMING FORMULA is made from human grade ingredients, is sweet tasting, non-toxic, non-sedating, and contains no pesticides, herbicides or preservatives. This item is repackage from bulk. Avian Scale - New Design! Click picture for MORE INFORMATION and kit contents.